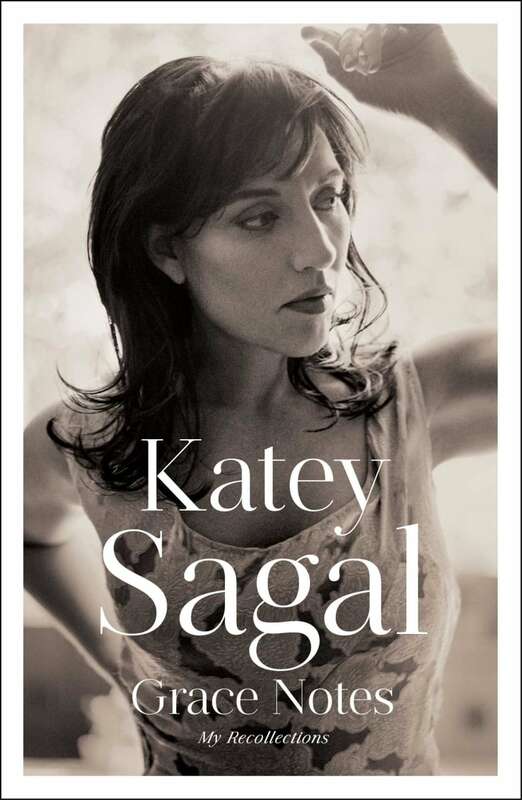 Actress Katey Sagal discusses her new memoir, Grace Notes: My Recollections, how she started off as a musician and how she found longevity on television. 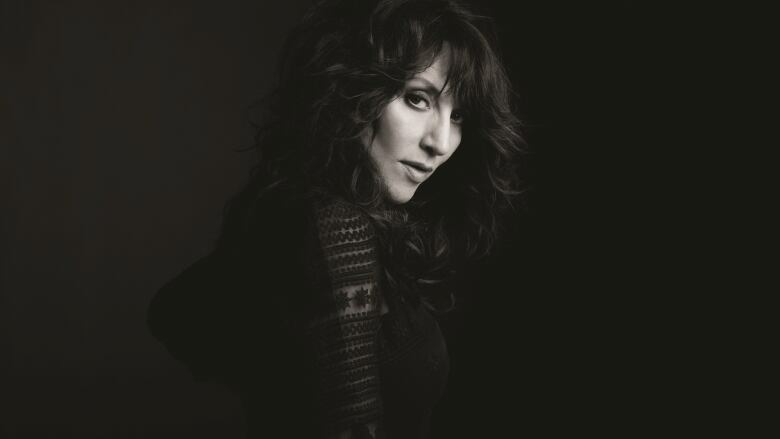 Most of us know Katey Sagal as one of television's most beloved actresses, from her days as Peggy Bundy on Married... with Children to her notable run on Sons of Anarchy. But, well before her acting career took off, she was making music. In her latest memoir, Grace Notes: My Recollections (out now), Sagal details her turn from being a musician to stumbling her way into the world of acting. "It was time to say 'yes' to things that I thought I'd never do," she says, explaining her decision to try out acting when she was asked to join a rock musical in Los Angeles. Little did she know, that small role would draw the attention of TV network executives and land her the first of many roles on television. Today on the show, Sagal looks back at some of her biggest achievements, including a minor stint singing for Bob Dylan, what she has learned from her years of acting and why it was important to write this book for her children.